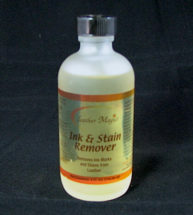 When your Vinyl items become soiled, we recommend that you clean it first with Leather Magic!™Vinyl Cleaner. 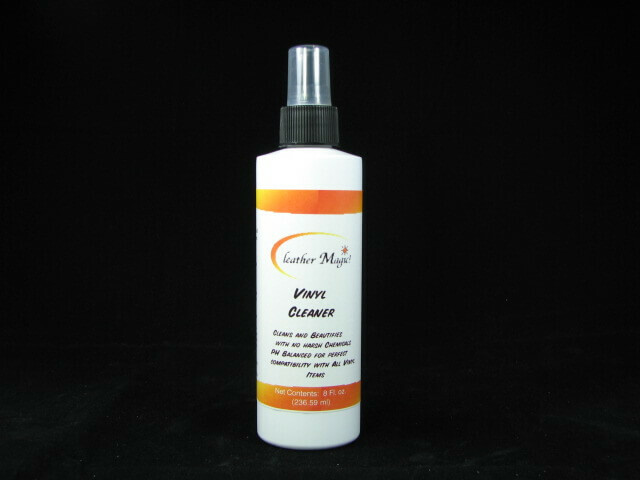 Our Vinyl cleaner gets deep into the grain of your Vinyl and foams away dirt and oil that build up. 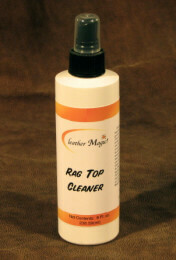 Leather Magic!™ Vinyl Cleaner is the strongest cleaning formula available, and rinses away easily. Will not harm the finish of the Vinyl. As with all Vinyl care products, you should test a small, inconspicuous area before applying the product to the entire area. Directions: Use a soft cloth or sponge and soak completely with Vinyl Cleaner. Wipe a small area gently. Do not scrub the area as this may cause surface damage. Allow the cleaner to dissolve the dirt and grime from the surface with light strokes. Immediately rinse the area with clean water and allow to dry. It is highly recommended that an application of Leather Magic!™ Vinyl Conditioner be applied immediately after cleaning to replenish the natural finish that may have been dulled during the cleaning process.